Every time I do a wardrobe tune-up, I inevitably find items that no longer work in that individual's closet. Sometimes it's because they are worn or outdated but other times the clothing is perfectly GOOD but no longer makes sense for their lifestyle. These clothes are usually the hardest to part with. There's nothing wrong with them per say, but let's face it, you're never going to wear them again. Instead of feeling wasteful, donate these items to one of the many amazing organizations in Chicago that put our second hand clothes to great use. Bridge to Success is a non-profit organization which helps low- and no-income men and women advance their employments opportunities by providing them with work-appropriate attire for interviews as well as the day-to-day workplace settings. They also own a high-end consignment shop called The Bottom Line which sends all proceeds to support the Bridge to Success organization. Not only do they dress those in need, but they offer programming on a variety of topics to further prepare those looking for jobs. The Salvation Army is a very well-known non-for-profit that accepts both casual and work-appropriate clothing. You can schedule a pick up or drop it off at one of their many locations. They also now have a mobile app which makes donating even easier. All of the proceeds go to help fund their Adult Rehabiliation Program which helps individuals battle their addictions and break their poor-decision making patterns. Each center offers residential housing, work, and therapy, in a clean, wholesome environment. The physical and spiritual care that program participants receive prepares them to re-enter society and return to gainful employment. Goodwill follows suit with a similar process. Another benefit to these organizations is they take many household items and electronics as well. If you're doing a clean-up throughout the whole house, this might be a great place to take care of everything. 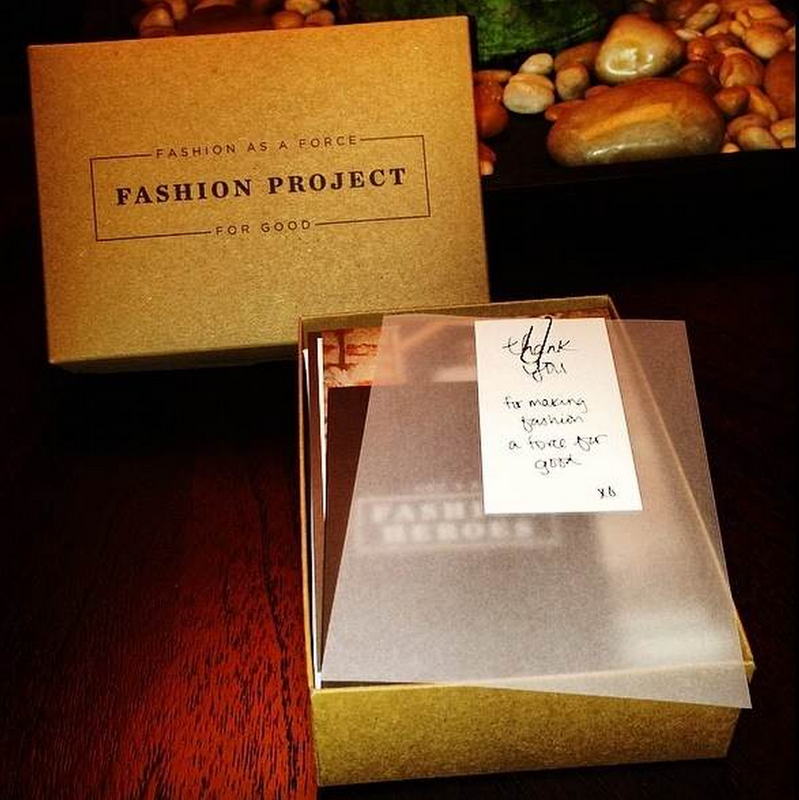 The Fashion Project is a hybrid between consignment and donation. The premise is simple - for every five pieces donated, receive a $40 gift card to Nordstrom AND choose which organization you want to be the recipient of the money earned from your pieces. The process is simple. Check to see if your items match the qualifying brands and then request a pre-paid bag here. Put your five items in the bag, ship it out and receive a notification in 2-3 weeks with details of your donation.